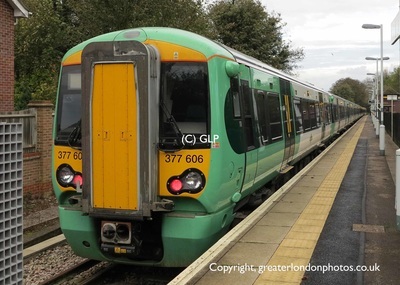 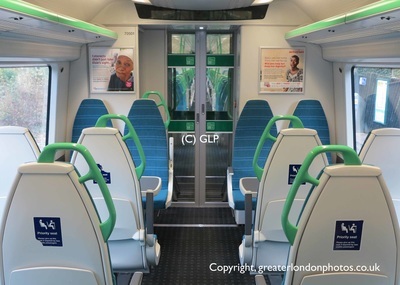 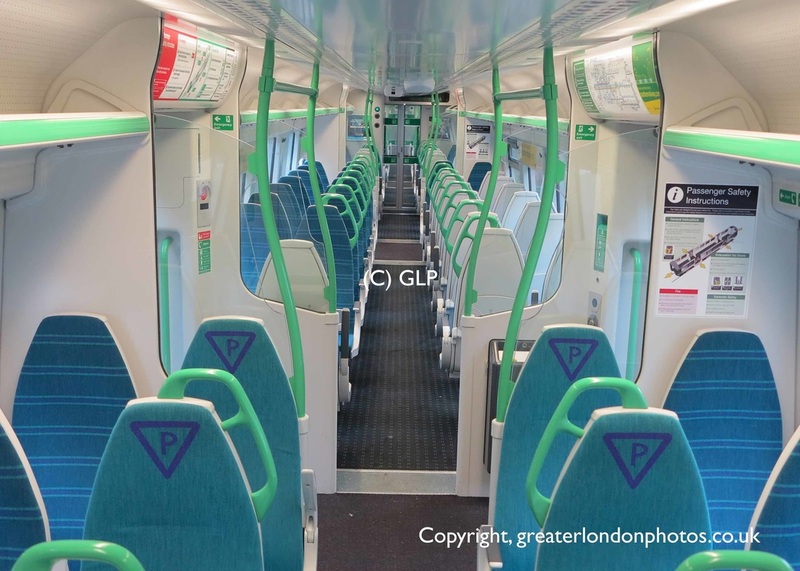 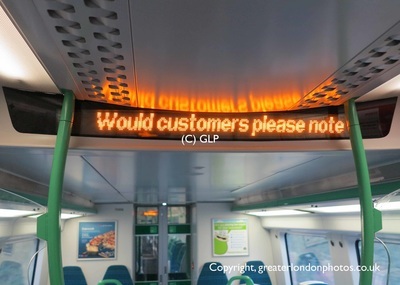 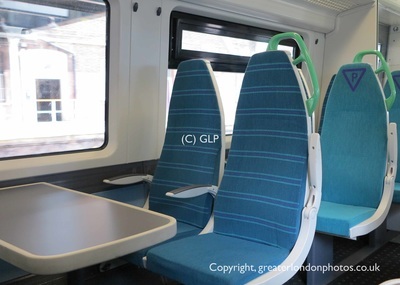 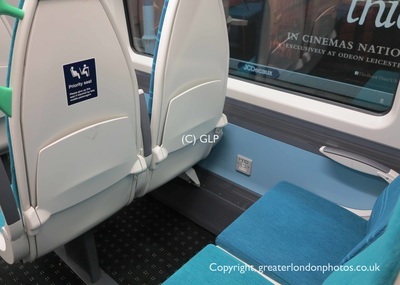 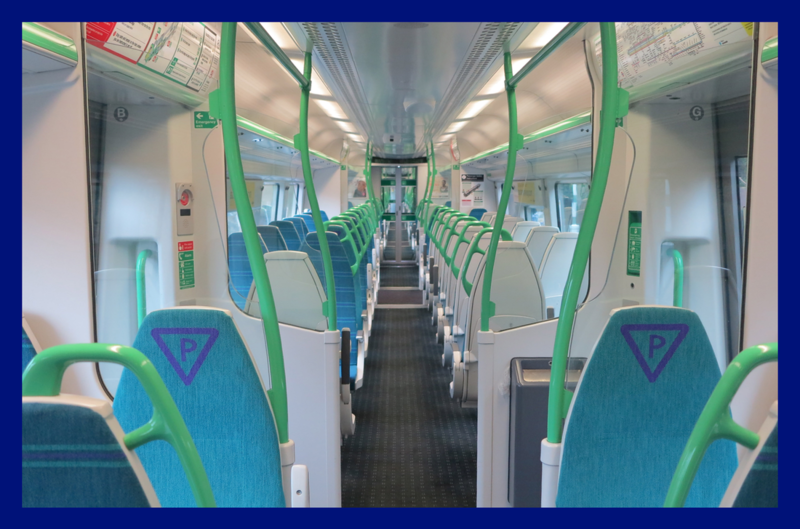 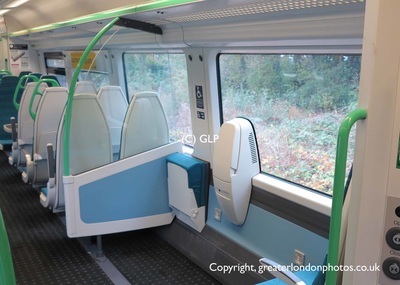 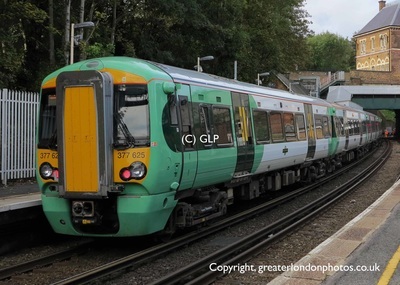 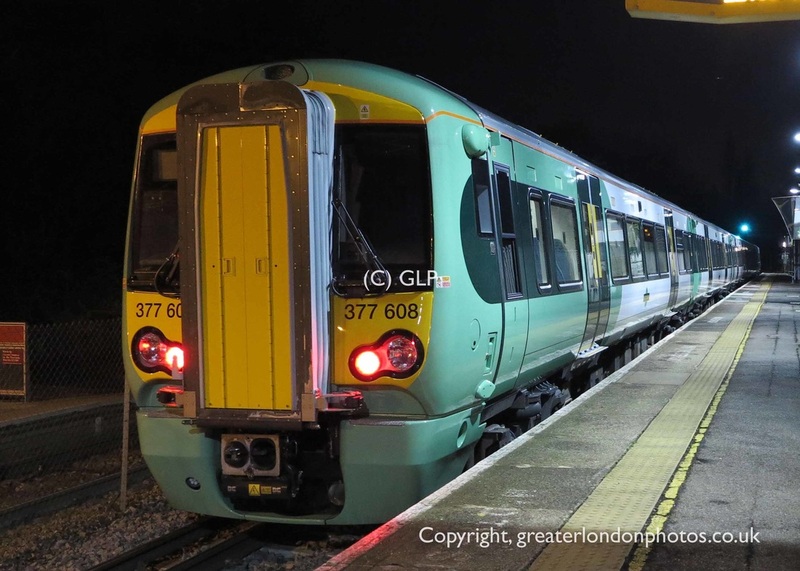 Over the past year, train operator Southern have started to introduce 26 new 5 car Class 377 Electrostar trains. This batch of Class 377 differ from previous batches that Southern already have in passenger service. 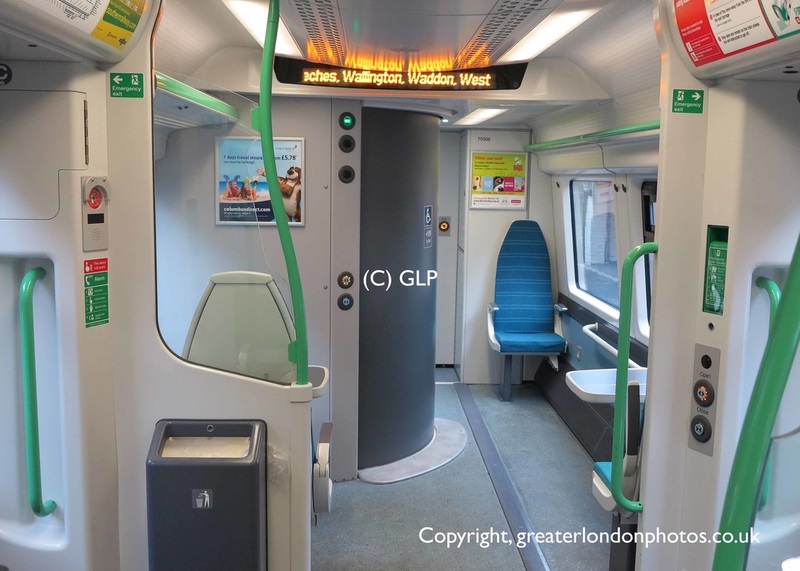 These trains have in turn allowed the transfer of all 26 Class 456 trains to South West Trains, for them to strengthen existing services to 10 coach formations. 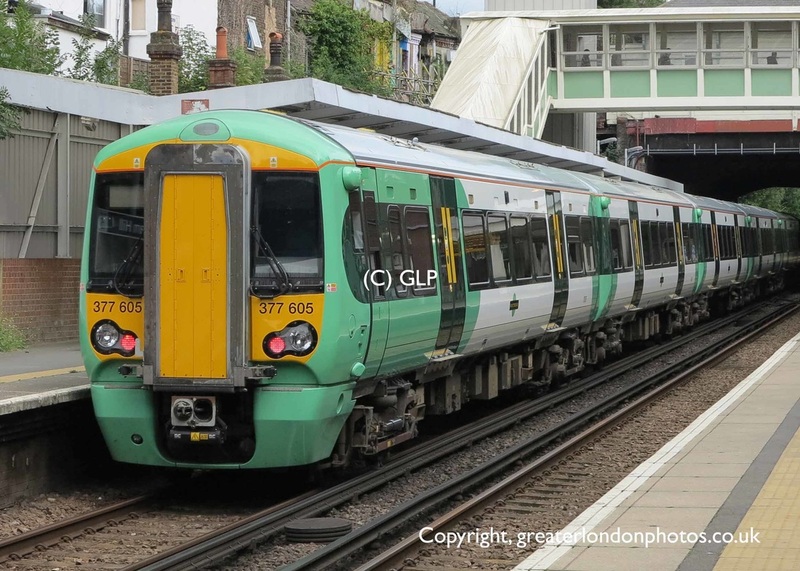 Due to their size, a number of platforms in the South London area have been extended or modified to cater for 10 car formation. 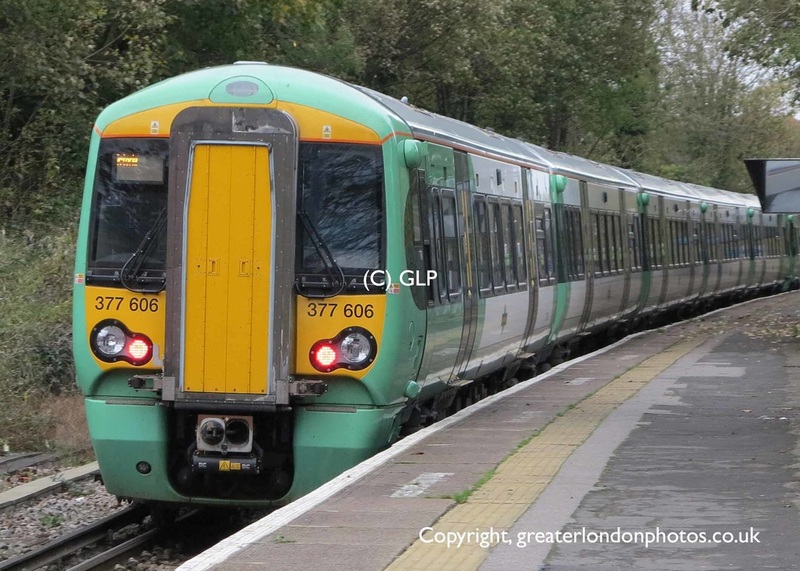 Where this isn’t possible, the train’s on-board computer and GPS system is capable of only releasing the set number of doors that are actually on the station platform. 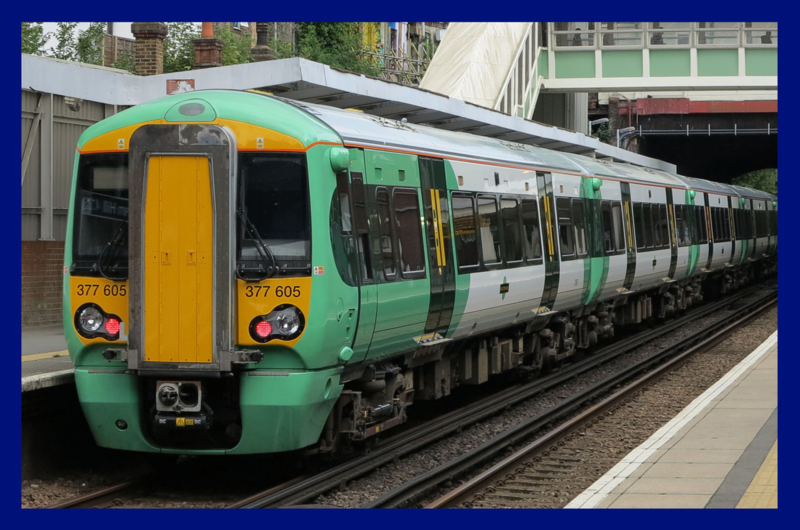 In practice, these trains can be used across the Southern network and are compatible with older trains from similar batches.